Boeing’s cargo version of the 747-400 retains the updated avionics and wing structure of its passenger counterpart, the upper deck is shorter and there are no windows other than in the cockpit. The -400F is equipped with a nose-loading door, whereby the entire nose swings upwards allowing cargo to be loaded from the front as well as from the side. 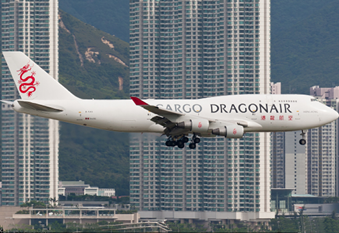 The 747-400F first entered service in 1993 with European operator, Cargolux, with the last model delivered to ANA Cargo in 2008. 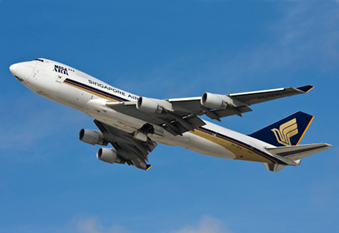 Primary operators of the 747-400F include Air Bridge Cargo, Polar Air Cargo, and Atlas Air.